The government is planning to promulgate an Ordinance amending the Insolvency and Bankruptcy Code (IBC) and adding a chapter on cross-border insolvency. This would give comfort to foreign investors in India and vice-versa. A source in the government said, “We plan to get a Cabinet nod for this soon.” The Ordinance will be based on the UNCITRAL model law for cross-border insolvency. Now, only the next government will introduce a Bill for this in Parliament. Lok Sabha elections are supposed to be held within the next two months. A cross-border insolvency law empowers foreign creditors get money lent to Indian corporate entities. Indian companies can also claim their dues from foreign companies. Currently cross-border insolvency provisions are in sections 234 and 235 of the IBC. Since they are not notified yet, they are not enforced. There are other limitations as well. For now, cross-border insolvency can be enforced only if India enters bilateral treaties with foreign governments, said an official at the Ministry of Corporate Affairs, who did not want to be named. Finalising these treaties takes long, and as each treaty is different, there is uncertainty among foreign investors. This also creates ambiguity for Indian courts and the National Company Law Tribunal (NCLT), which has to treat each case separately. Officials in the know said the government wants to create a separate provision for insolvency that would be globally accepted and well organised. They added the government’s aim was to improve the business environment in the country. This would reduce time for exchanging information between the two countries. Officials said this would give a signal to foreign investors and multi-lateral agencies such as the World Bank about the robustness of the country’s financial sector reforms. India was ranked 77 among 190 countries in the Ease of Doing Business ranking by the World Bank in 2018, against 100 in 2017. A panel, headed by Corporate Affairs Secretary Injeti Srinivas, recommended using the UNCITRAL model law. The model law deals with four major principles of cross-border insolvency — direct access to foreign insolvency professionals and foreign creditors to participate in or commence domestic insolvency proceedings against a defaulting debtor, recognition of foreign proceedings and provision of remedies, cooperation between domestic and foreign courts and domestic and foreign insolvency practitioners, and coordination between two or more concurrent insolvency proceedings in different countries. The Model law has been adopted by 44 countries, including the US, the UK and Singapore. In the past, the IBC has been amended to include Section 29(A) that bars errant promoters from bidding for companies undergoing resolution under the code. This ordinance also granted homebuyers the status of as financial creditors. 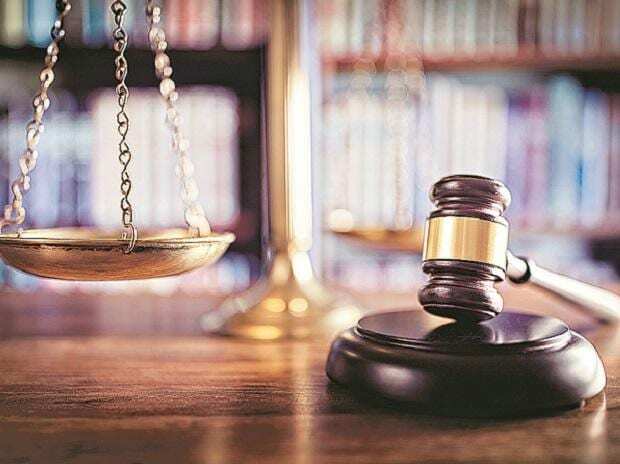 In a second amendment to the Code, the government also allowed the withdrawal of application after a case was admitted in the NCLT if 90 per cent of lenders approved it.